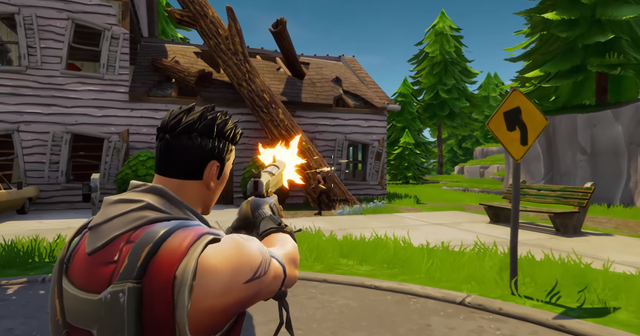 Fortnite Battle Royale has become one of the most popular game in the world. 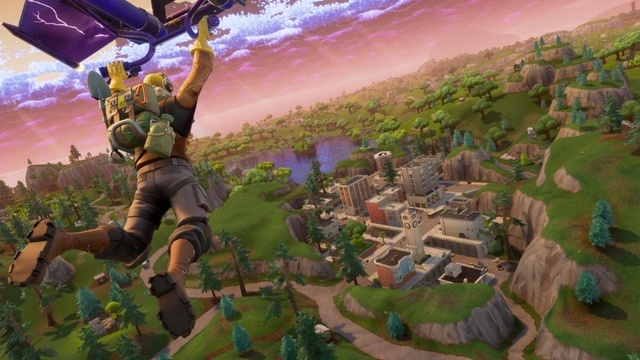 You can play Fortnite on almost any platform including mobile devices iOS and Android. Once that you have installed the launcher select the Battle Royale mode. Then select between the "Solo", "Duos" or "Squad" mode to play with 4 players teams. The game begins when you jump from a flying bus and open your parachute to land. Land in a zone far from the city to start playing and avoid a bunch of enemies. You can also find a good amount of resources to build and weapons. You'll need weapons to take out your enemies. Find some guns into any house and select close, mid and far range. The map is full of loot chests containing valuable items such as: weapons, ammunition, potions and resources to build. The best objects are in places with orange shine. If you find an exposed chest built around to avoid your opponents notice it. Chests normally contains the best weapons so try landing on houses and mining the rooftops.